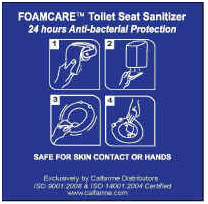 Toilet Seat Care There are 6 products. 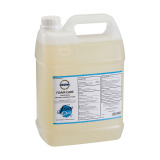 Green Earth Hygiene TOILET SEAT CARE is for those who care about the cleanliness and sanitisation of their toilet seats. 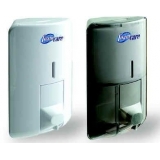 Our dispenser systems are designed for use with our FOAMCARETM sanitising products. The dispensers can be positioned inside each cubicle so that they are easily accessible for cleaning staff and individual users. 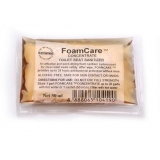 Our specially designed Green Label Certified FOAMCARETM sanitising foam is anti-bacterial, alcohol free, non-flammable and safe for skin contact.FOAMCARETM is sprayed onto toilet paper and used to clean the toilet seat. The liquid evaporates quickly leaving a clean, dry surface for the user. 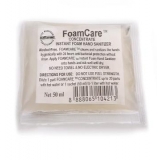 Our FOAMCARETM systems ensure peace of mind, clean and dry toilet seats, a pleasant fragrance, reduces the risk of cross-infection and above all, it shows how much you care about your customers. 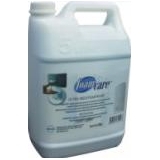 Our systems are specially designed for use in offices, shopping centres, industries, nursing homes, clinics, hotels, restaurants and institutional buildings, or in fact anywhere that has high toilet use.